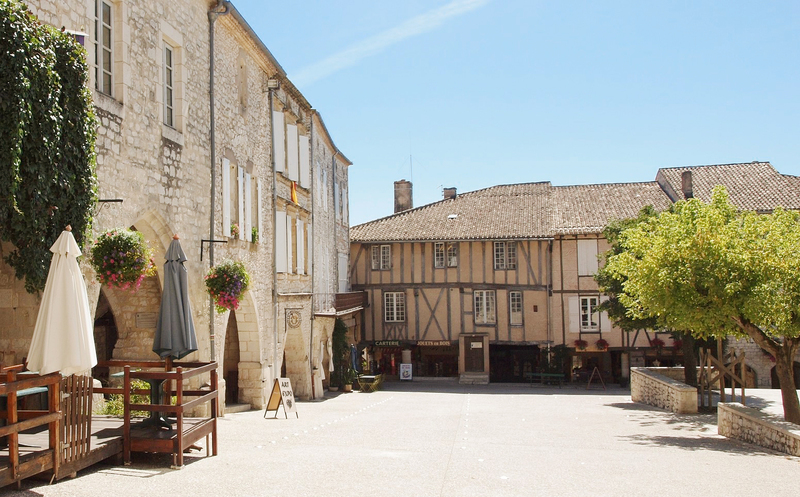 The Lot et Garonne is rich in no less than 42 bastides of the 13th / 14th century (Montflanquin, Vianne), two of the most beautiful villages in France (Monflanquin and Pujols), remarkable or characterful villages (Penne d’Agenais, Prayssas, Clairac, …), towns rich in history (Nérac, where Henry IV spent his childhood and adolescence, Marmande, Clairac), more than 3000 dovecotes and sumptuous castles like those of Duras, Nérac and Bonaguil. Not to mention the Priory of Moirax (sumptuous, 11th / 12th century) and the “twisted” bell tower at Sérignac. The list is long with so many exceptional sites and we invite you to visit a past both rich and thrillingly beautiful!